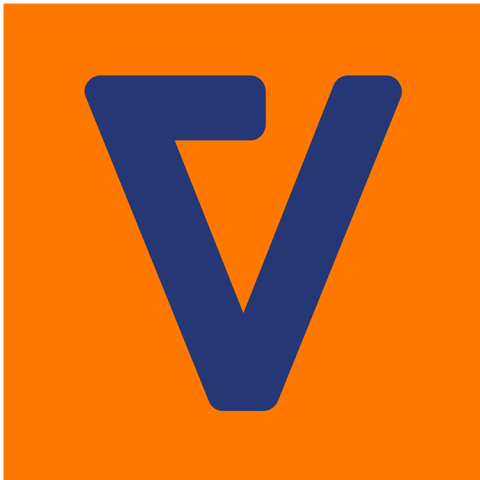 Why did I start this passion project? 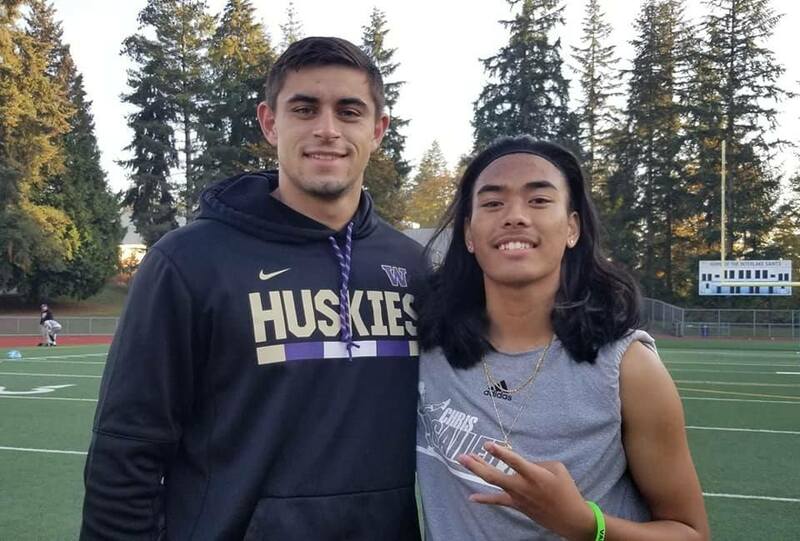 When talking to other high school kickers and punters that don't have an expert speciality kicking and punting coach they wanted to go to someone that can help improve their kicking and punting skills. 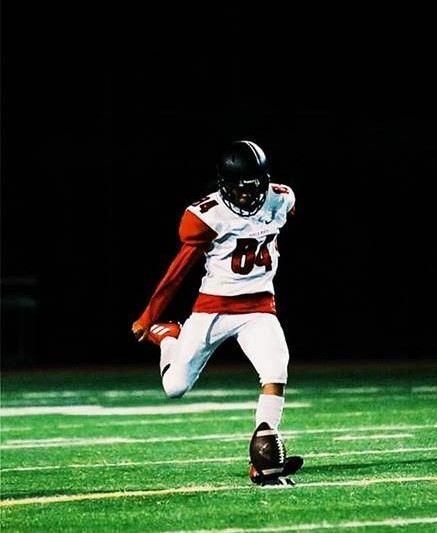 The most common thing you hear from high school coaches that are looking for kickers and punters is to look for any soccer player to be their kicker and punter for their football team. 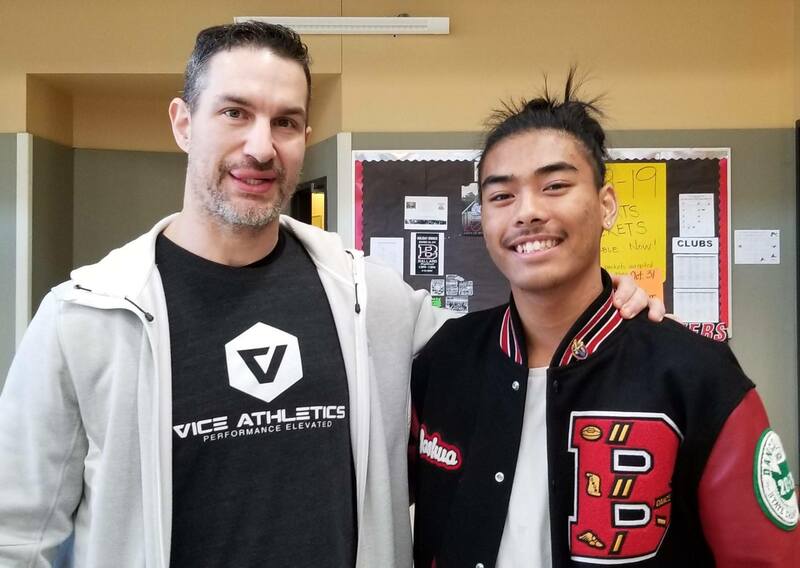 I saw the need and began networking with other kickers in my community. 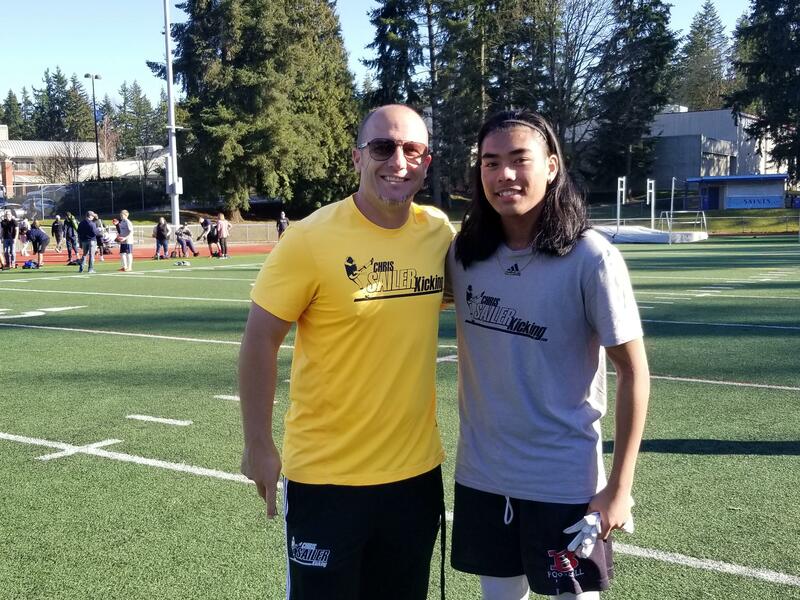 My kicking mentor Chris Sailer who is the #1 Kicking and Punting Coach in the country on the idea of a kicking and punting workshop in my community his response to it was, "Go for it, I will support your efforts all the way" and that is how my passion project became a reality. 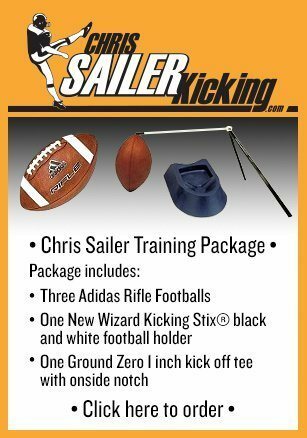 I wanted to help younger kickers who are interested in kicking to let them know where to get help in mastering their kicking skills to become a kicking specialist. 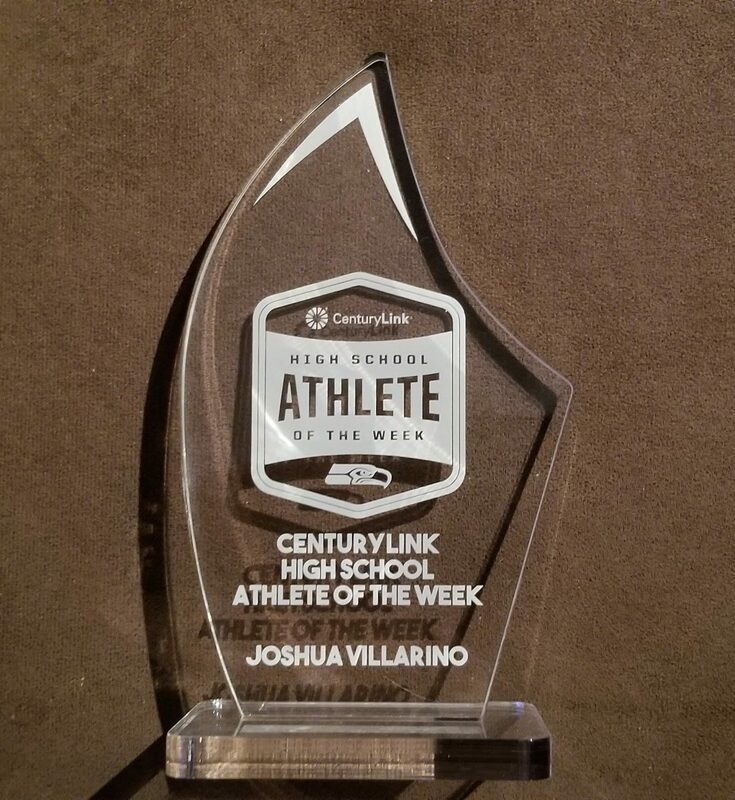 This also gave me a way to give back to my community and to the many young aspiring specialists in my community. 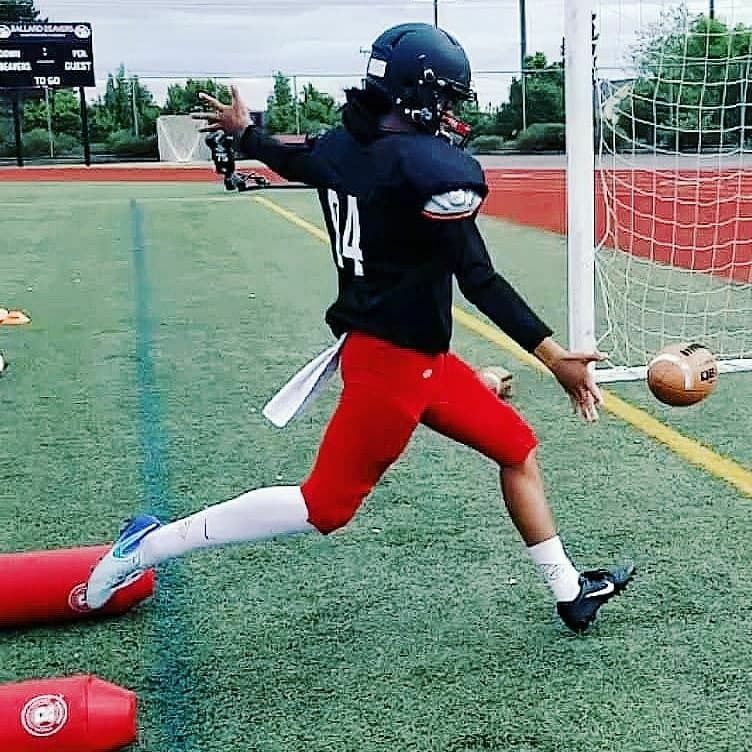 So, are you an aspiring young kicker and punter? Are you between 8 to 14 years old? Then you need to take advantage of my FREE Kicking and Punting workshop. No experience needed, but the willingness to learn. Register for the "FREE" one-day workshop class in the Seattle/King County Area and see when my next available workshop starts. 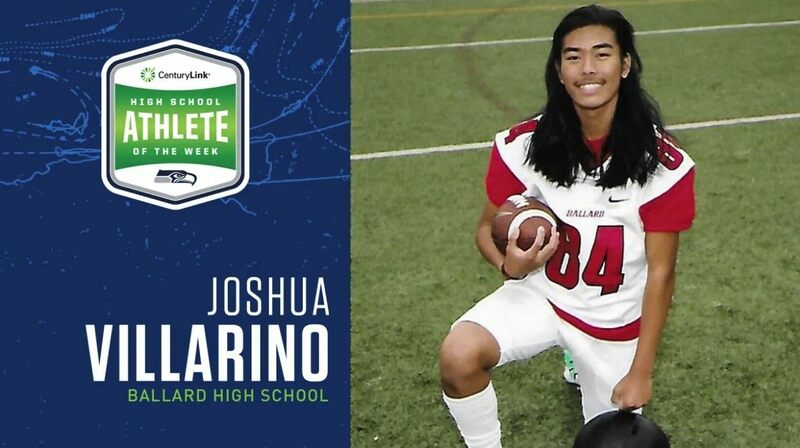 ❗1 DAY FREE WORKSHOP❗ @ Ballard High School (Seattle, Washington) when available or other open field locations TBD. 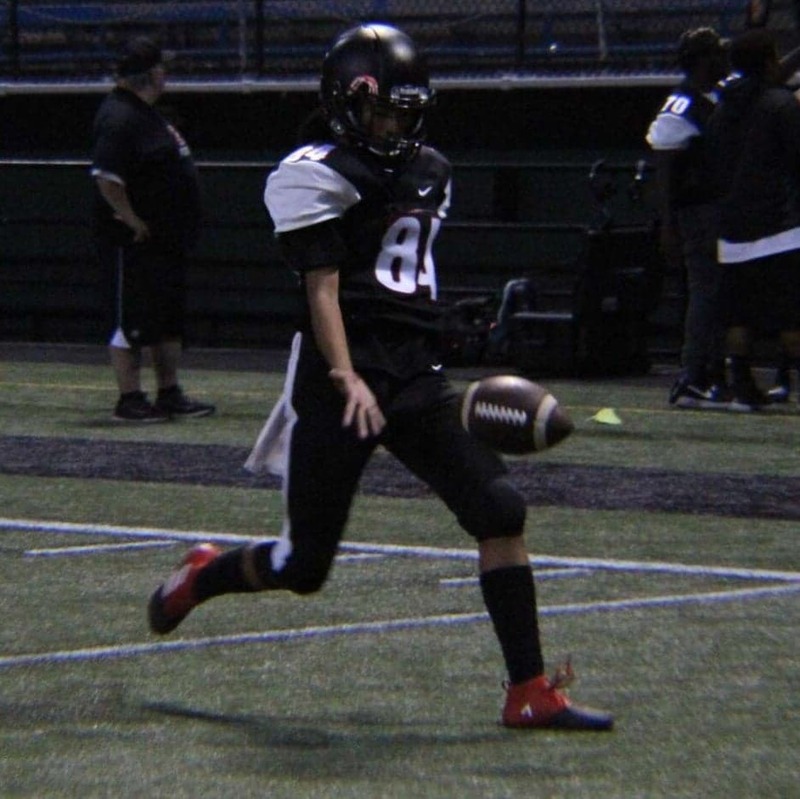 Ranked #10 as a Kicker and #7 as a Punter Class of 2020 in Chris Sailer National Kicking Camp in Washington State as of March of 2019. Working consistent swings, hitting your A-ball and drills to help improve FG range and confidence! 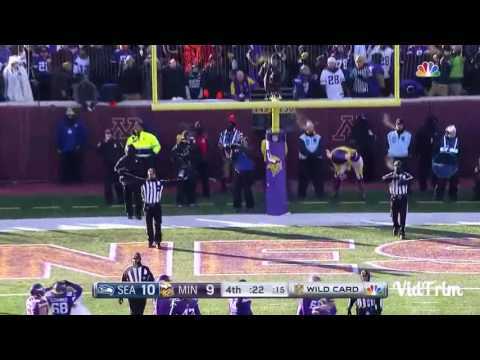 Field Goals can cause a lot of chaos and stress. 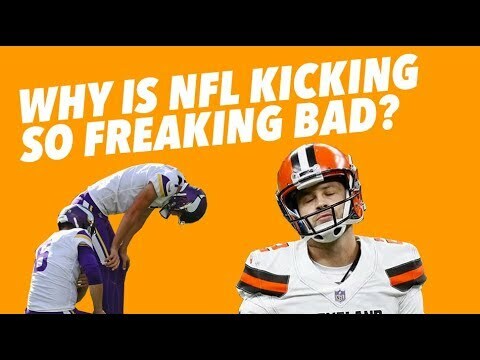 At the Professional and College level, they can cause very talented specialists there jobs with just one kick. 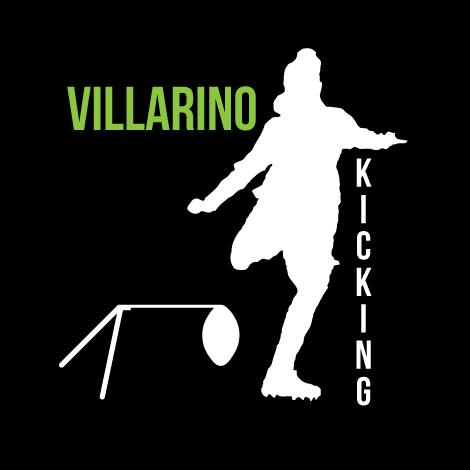 Working on the basics and fundamentals of place kicking is what will make your whole kicking operation consistent and smoother. Drill work, Drill Work, and Drill Work! 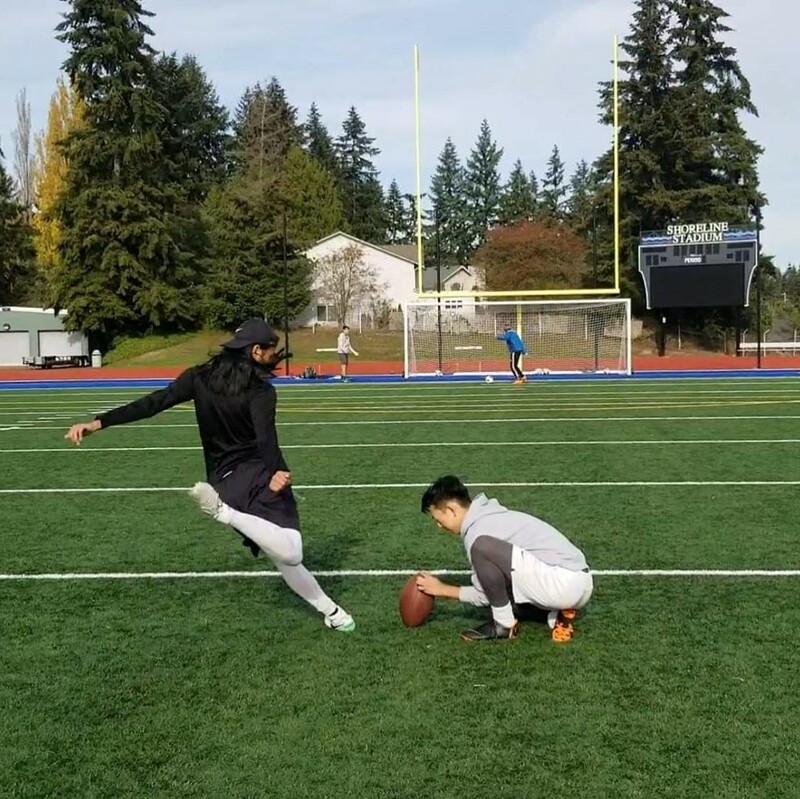 Together we will work on specific drills for each student to improve your natural style of kicking and tweaking the spots that need improvement. Remember trust yourself and don’t over think too much! Getting power and distance with consistently following through with your kick! 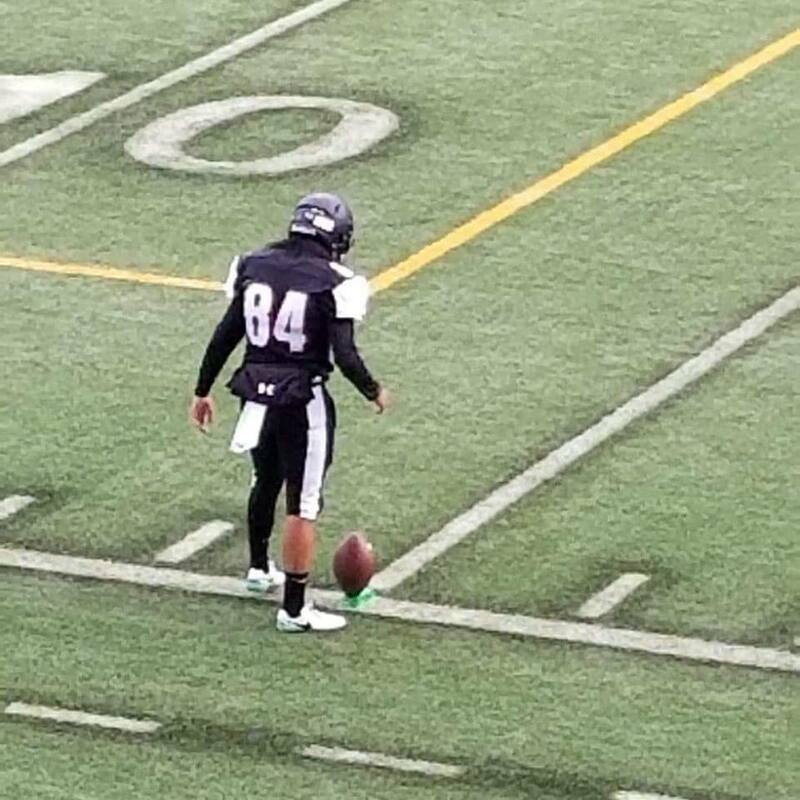 Kickoff’s are one of those things where lots of kickers tend not to practice or even have time to do. 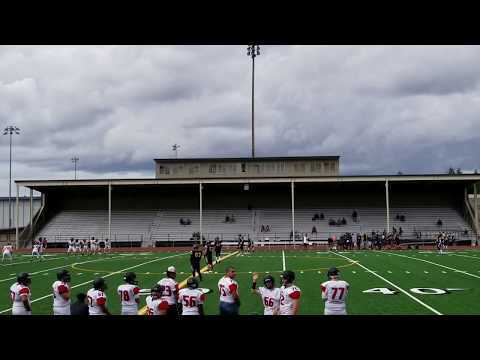 Usually you’ll see kickers kick the Field Goal then run and get there tee without having any dry swings or small reps. Pre Game & Halftime is usually the only time in a game for you to get a couple reps in. That’s why I emphasize on the amount of good reps we do! I assist you on small drills that will improve and make kickoff’s a breeze. That way you won’t feel rushed or the need to panic during a game situation. Implement "Drop Drills" focusing on good ball contact and flexibility! Punting is a very hard skill to master. That’s why we first work on your mechanics. You can do a lot of really cool things with punting such as downing punts, directional, rugby style, and many more. It all starts with your hands. 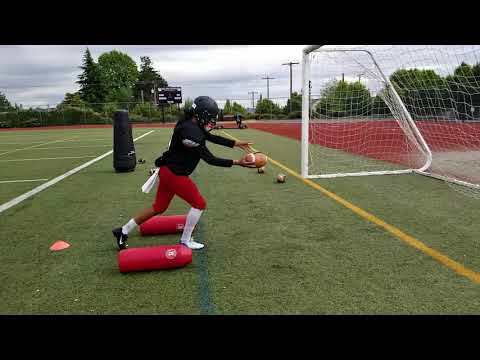 Simple catching drills that a receiver typically goes through on a daily basis, we will implement into our training! Punting can become second nature with lots and lots of reps. Hitting a perfect spiral will be challenging, but if you stay true to your swing and style. Punting is made easy. 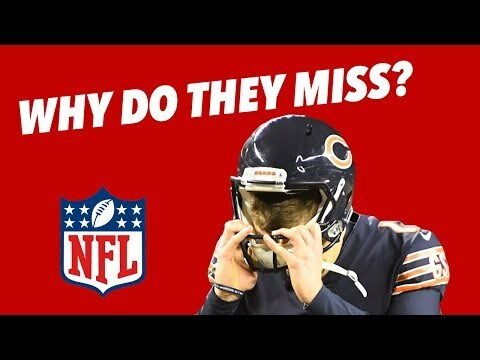 Why do NFL Kickers MISS? 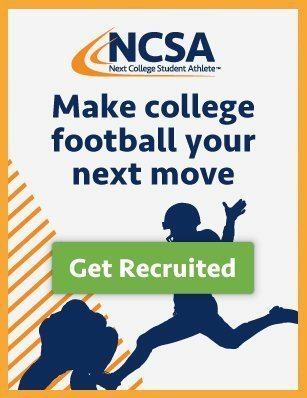 Learn from a nationally ranked kicker and punter playing at the high school level. 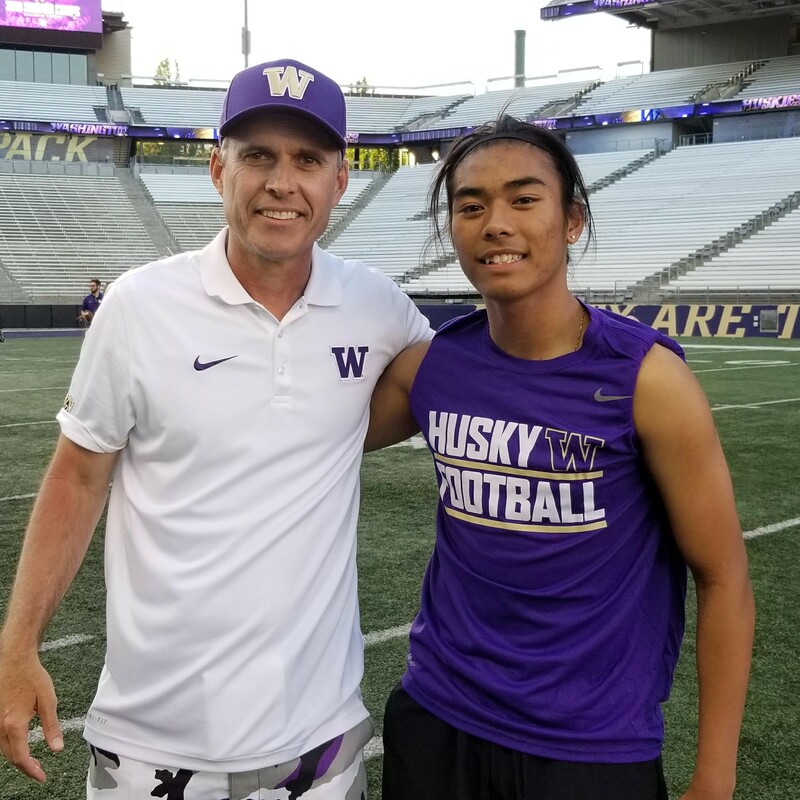 Ranked #7 as a Kicker and #2 as a Punter Class of 2020 in Chris Sailer National Kicking Camp in Washington State as of October of 2018. In order to be a well developed specialists, you must "want" to do the lonely work. Working on the days you feel lazy. 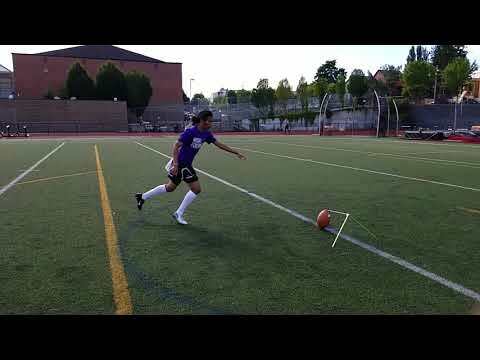 Learning the Foundation of each technique will help increase your natural style of kicking to the next stage. 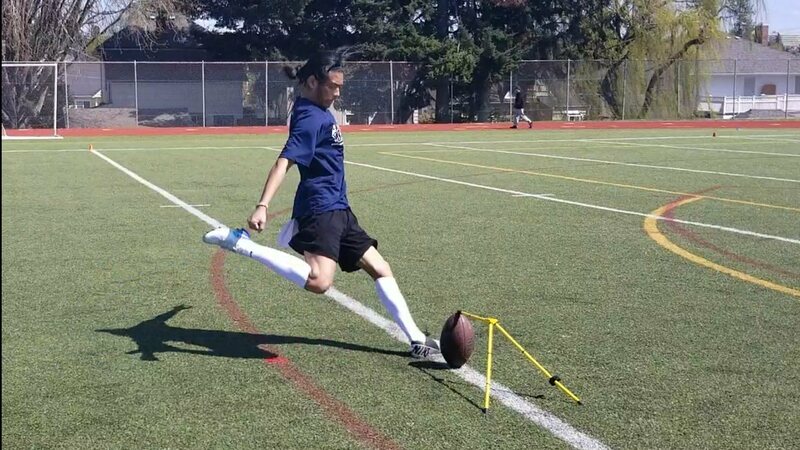 Starting to develop good habits now will decrease the chance of bad reps and more efficient reps while kicking. 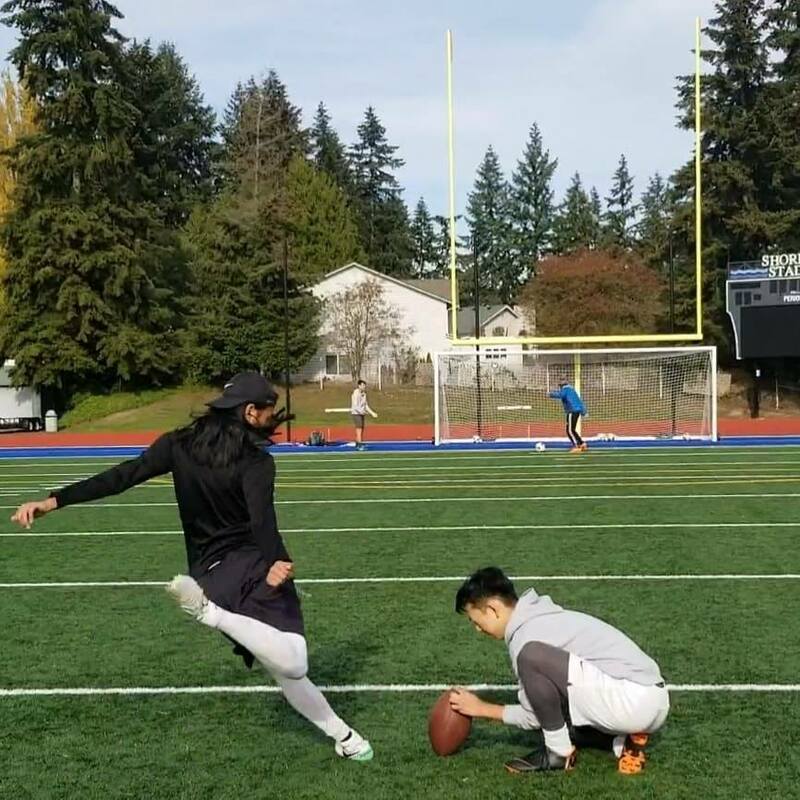 Maintaining your body is a huge part of kicking! Not only your legs need the strength but your core and upper body. Training your body to not get tired will make you stand out from everyone else. 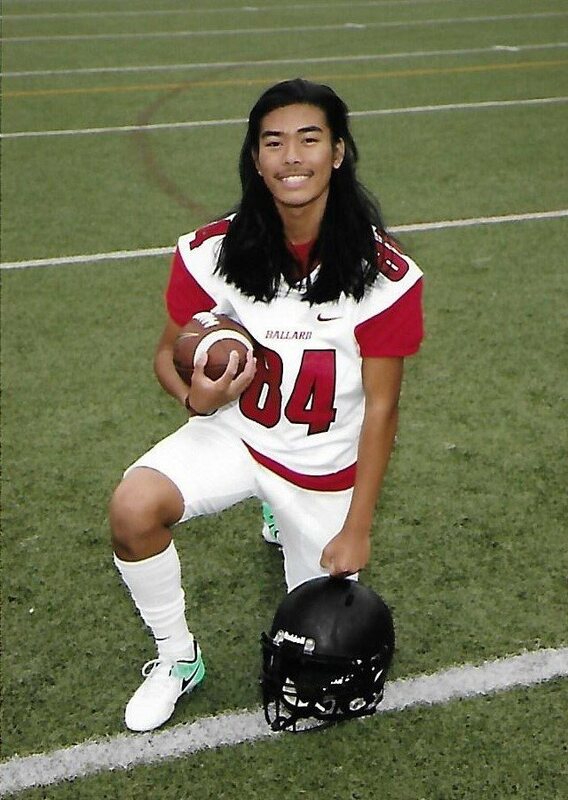 "My Goal with each student is to provide 1 on 1 private instructions emphasizing on all 3 Main stages of Special Teams. Place Kicking, Kickoff, and Punting. While also offering Holding sessions, I spend time watching film and critiquing on the spot with my students. Providing proper warm up routines and developing good habits. 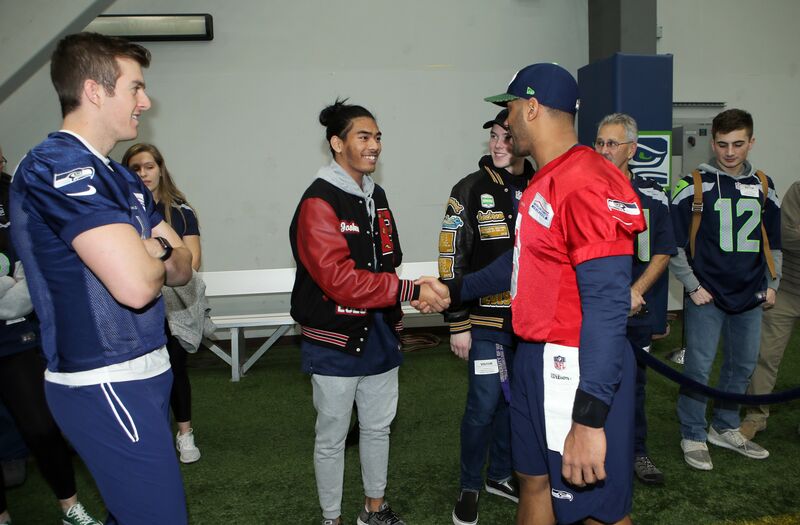 I'm going into my Senior Season playing with the Ballard Beavers and with this workshop I can give back to my community and to the many young aspiring specialists." 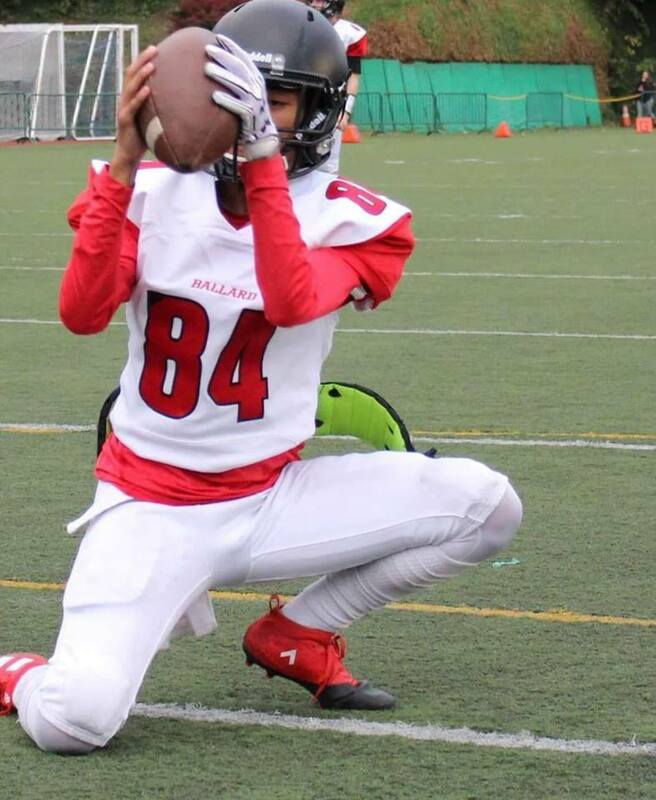 Are you an aspiring young kicker and punter? Are you between 8 to 14 years old? Then you need to take advantage of this FREE workshop. No experience needed, but the willingness to learn.